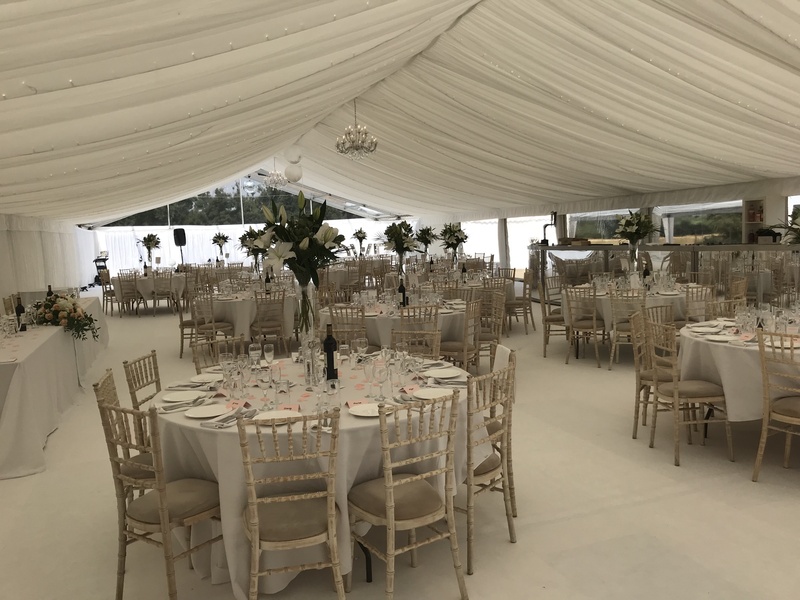 We can supply Furniture, Dance Floors, Power in fact everything that you need to make your Marquee based event a roaring success. Once inside the marquee the furnishings are just as important. They set the scene to compliment your chosen style. We offer a range of furniture items but if there are any specific items we don’t stock, we can usually source these for you. Lime washed chivari chairs - with ivory seat pads, a classical wedding chair. Ice chivari's - with black or white seat pads, a great party chair. Round tables - we can provide 5ft, 5ft 6in, and 6ft round tables. Trestle tables - our trestle tables are 6ft x 2ft 6in. Cake tables - we can also provide 3ft cakes tables. We have invested a lot over the years in our dance floor selection. 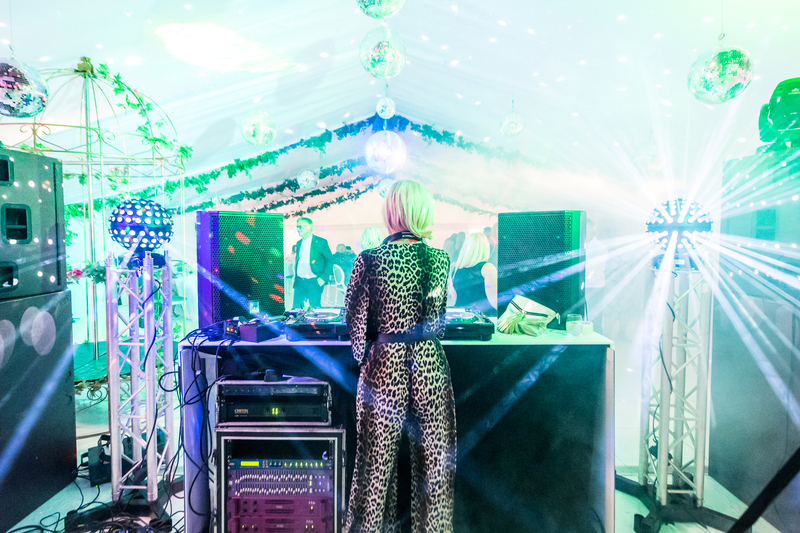 We find that a good variation of dance floor and other items can really help make your events stand out from the rest and give it the wow factor! Having a wedding or party, you will most likely require some of the following services. 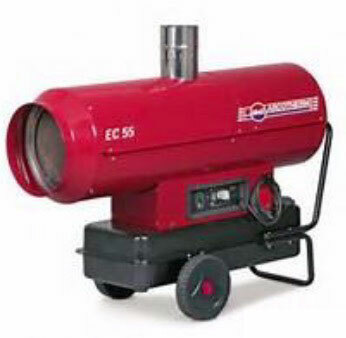 We have a heating calculator so can work out the exact requirements for you marquee. 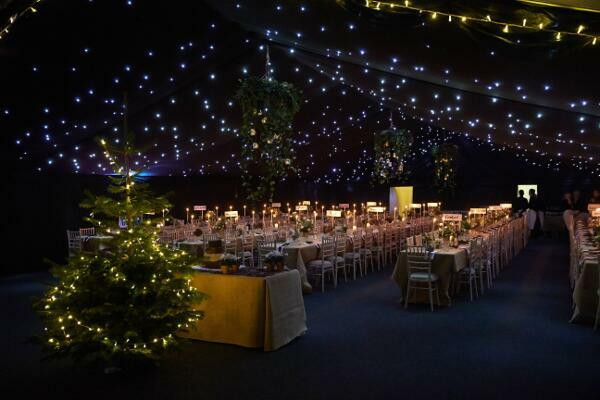 We find its best to spread the heat around so depending on the size of marquee we will use our knowledge and selection of heaters to heat the marquee in an efficient and even way. We can arrange this for you, we don’t own toilets ourselves but we do have a couple of great suppliers and can arrange this for you. We can arrange from the most basic of portable toilets to the more elegant and luxury toilet units. These come trailer mounted and are exceptional inside and out. 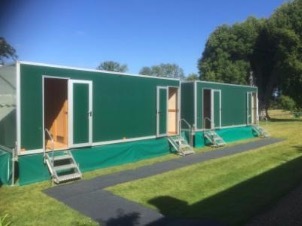 We can also build a marquee around the toilet units so in the cold winter months you don’t need to leave the warm of the marquee to use the toilet, these marquees can be fully floored and carpeted, lined with lighting and heating. 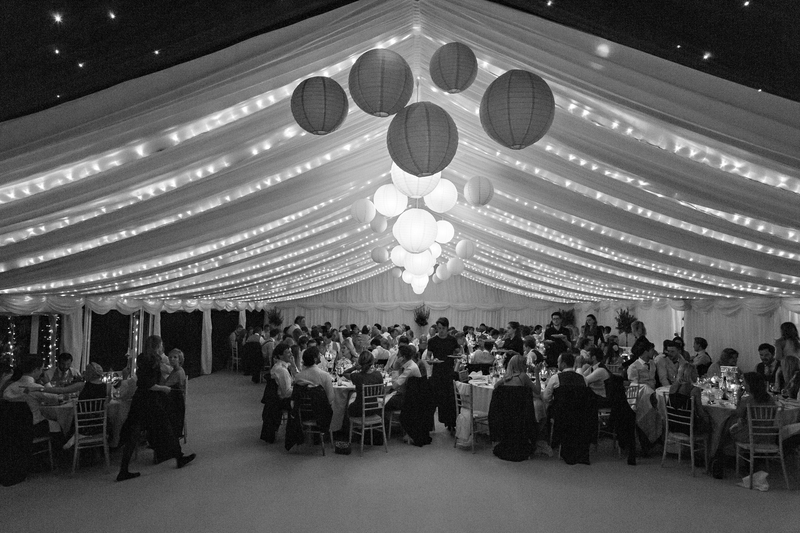 We believe that lighting is one of the best ways of adding style and create a fantastic atmosphere and we pride ourselves in understanding how to make this happen. Over the years we have used and purchased a brilliant variety of lighting options, below is a List of what we currently supply, but if you have an idea and not sure how to make it work we are always ready to try something different. We have made bespoke light fittings for individual events in the past and are always looking to expand on our portfolio. Starlight - Our LED starlight ceiling in a black cloth is very popular over dance floors and a full starlight ceiling is the perfect choice for parties. 8 branch brass chandelier lighting - A very traditional look these are all controlled by a dimmer. Large glass Chandeliers - Our large glass chandeliers give that beautiful elegant look. Pendants - These have become really popular in the last couple of years. Each pendant has an individual light source and are all controlled by dimmers - which are great for adding colour. Squirrel cage bulbs in vintage pendants – We love this look, vintage pendant rope wire with vintage style fitting and squirrel cage bulbs with no shade looks brilliant in any marquee. We pride ourselves on having some of the best kit on the market, below is a little about some of the areas. 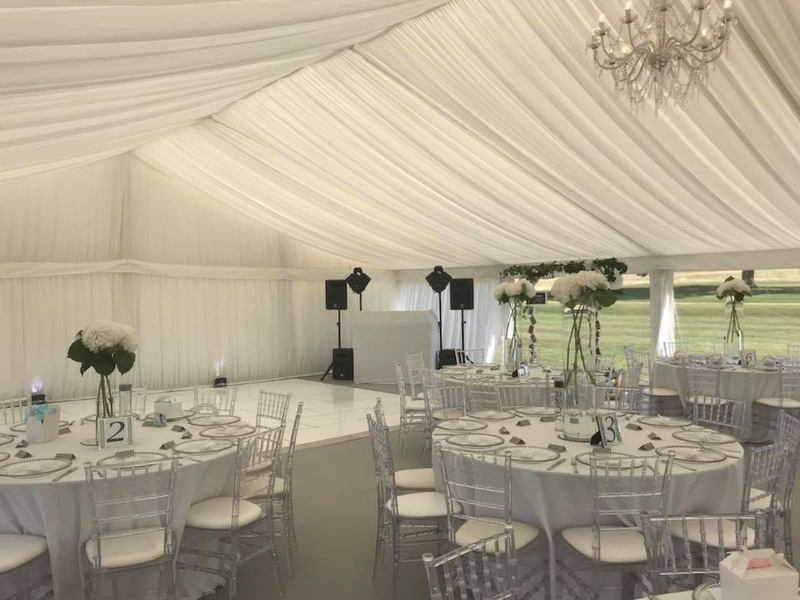 The décor inside your marquee is equally important, whether you are looking for a formal or informal, classic or more modern style. 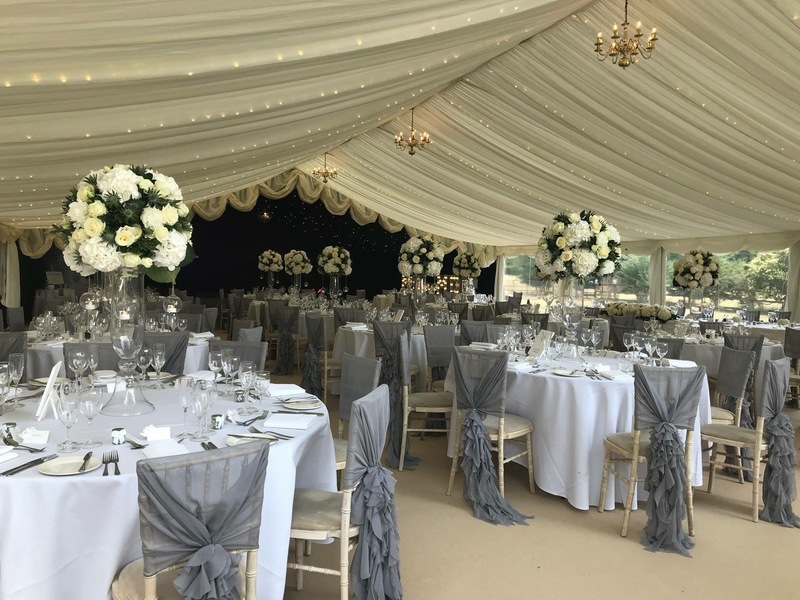 Our marquee linings can be supplied either pleated or flat and coloured swags and drapes can be chosen to compliment your chosen colour scheme. Our clever slot together floor can adapt to any purpose, it is a strong durable well built floor which can be used on any type of ground. We can use the floor to take out divots and level off slight drops in the ground. This can be used as a path or joining building to marquees. We are also very handy with a jigsaw so can cut round trees and garden walls to make your garden features fit in with the marquee. We can lay a brand new carpet, in the colour of your choice, to the flooring. We create a seamless join with carpet tape to give the best possible finish. 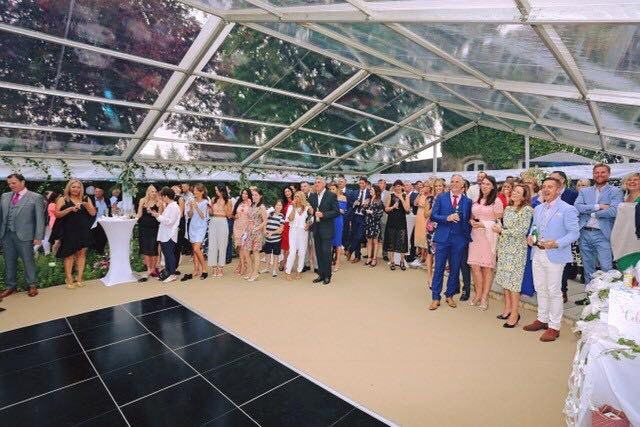 Quality, style and range of equipment are key factors to providing marquees that really work for your event and our frame marquees offer great versatility and flexibility. Available in a range of widths (3m, 6m, 9m,12m) and without the need for guy ropes. 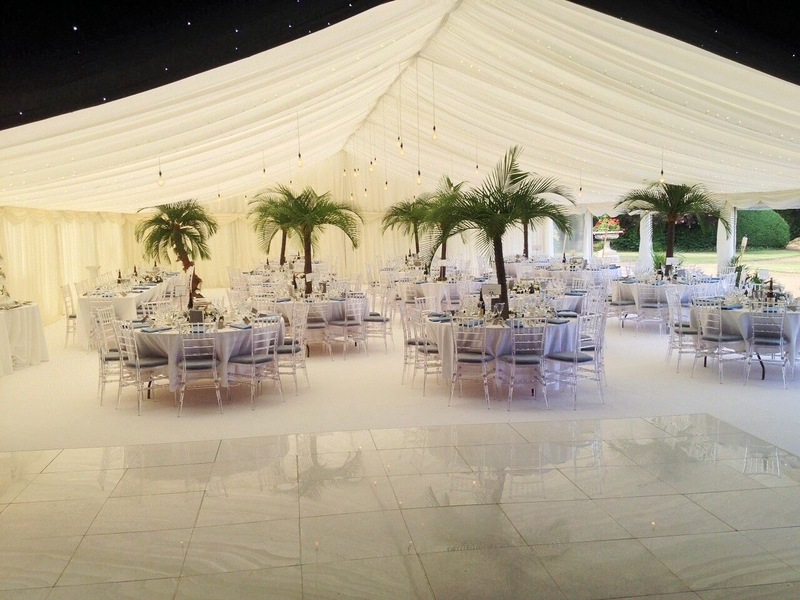 We invest in our marquees to offer the latest in marquee design including white or clear roof panels.